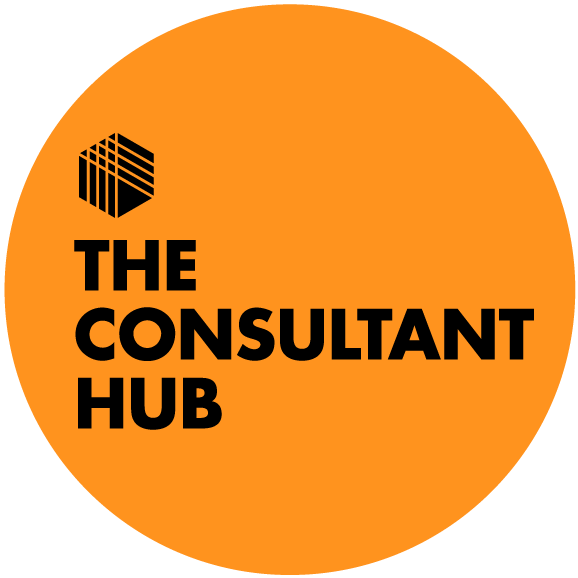 WE OFFER A COMPREHENSIVE RANGE OF HR SERVICES TO SMALL BUSINESSES IN BRISTOL, THE SOUTH WEST & SOUTH WALES.  H2R Selection can help with a wide range of HR services, from providing HR recruitment support and general employment law advice through to creating bespoke contract documents. We deliver our services in the way that best fits with your business’ needs; whether you have a one-off requirement or are looking for a longer-term HR partner. Some of the more common areas we deal with are listed below but if you have a specific requirement, please contact us. Talk to us to find out more about our outsourced HR and HR Recruitment services. Book your free initial consultation online or give us a call.